It’s not often that a construction site and a prospective new building evokes so much passion, so much praise and enthusiasm, so much anguish and so much disgust … indeed a mixed bag of emotional feelings. Malta’s capital city Valletta – described by UNESCO and the World Heritage Organisation as “a heritage gem of gems” – is in the advanced process of soon inaugurating a new, 21st Century futuristic and modern building to complement the wealth of its mainly 16th Century architectural baroque structures of grand palaces and houses. 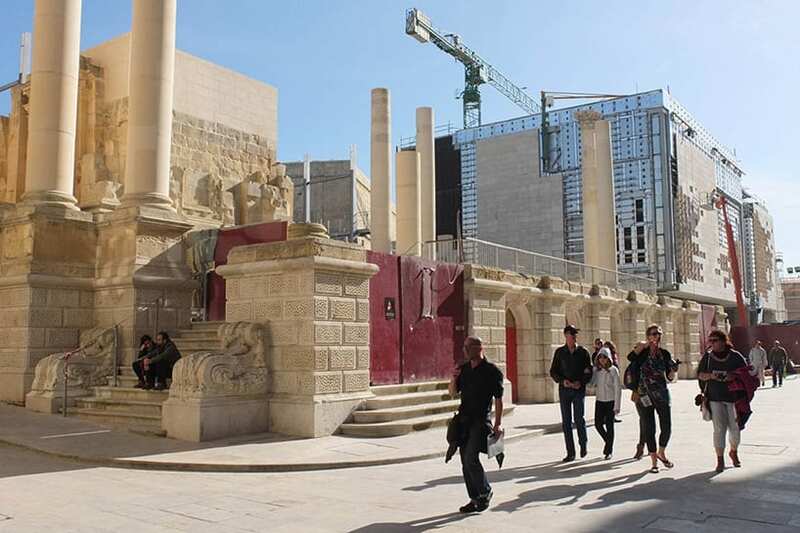 Since the government decision was taken at the start of the new Millennium to proceed with the building, controversy has raged furiously and endlessly, particularly as the building is sited at Valletta’s main entrance – a locality already involved in several past controversies. There was general agreement the fourth City Gate entrance was incongruous with the city’s internal architecture. Pensioners well remember the old City Gate the third constructed since the time of the Knights and erected under British reign, a splendid baroque edifice of carved limestone. However, this was built at a time when horse-drawn carriages and horses were the day’s transport. This was dismantled in the late 1960s and an eyesore erected as a replacement. 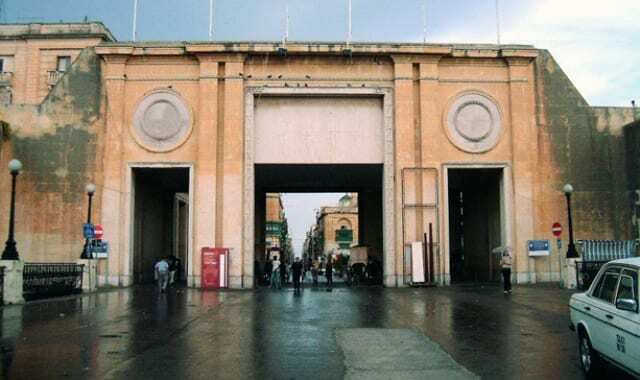 Prior to World War II, progressing through the old gate, on the immediate right stood the magnificent Royal Opera House erected in the 19th Century. This was designed by English architect Edward Middleton Barry (who also designed the Covent Garden Theatre). 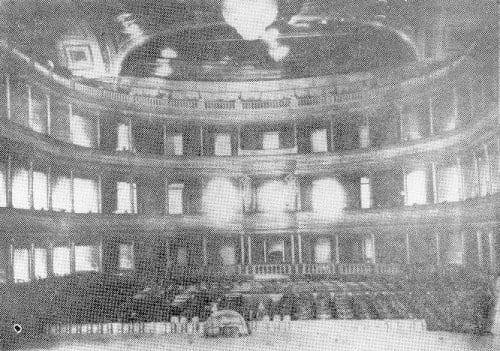 Work commenced in 1862 and the building officially inaugurated on 9th October 1866 as an opera house and performing arts venue. Understandably at the time, this was a venue for the educated and the “upper classes”, standing 206 feet (63 metres) by 112 feet (34 metres) with a seating capacity of 1095 and standing room for another 200 persons. Nevertheless, the splendour of the building was a tremendous source of pride for the Maltese, educated or not. However, there was always something reminiscent of the “femme fatale” about the building. Only seven years later, on 25th 1873 the building’s interior was totally destroyed by a huge fire that calcified the limestone. It was rebuilt and the interior reconstructed and inaugurated afresh on 11th October 1877 with a rendition of Verdi’s “Aida”. The Royal Opera House was unquestionably the place to be for the “hoi polloi”, gents in evening wear and bow-tied, ladies in the splendour of gowns and precious jewelry. 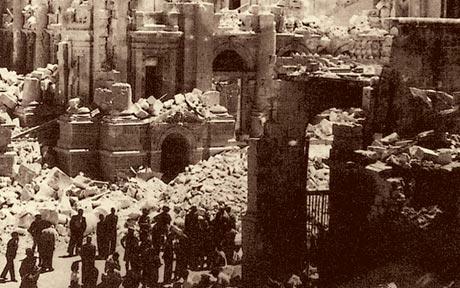 Some 65 years later, tragedy struck the Royal Opera House again when on the evening of 7th April 1942 the theatre was totally devastated by Luftwaffe bombers. The portico and auditorium were rendered a heap of stones and the roof a gaping chasm of twisted girders. Parts of the exterior colonnade remained. 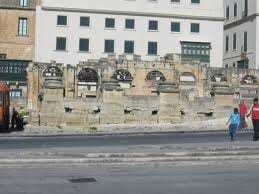 This sadly was the fate of what had been one of the most beautiful of iconic buildings in Valletta. Over the next 60 years the devastated site remained in ruins as controversy raged. Successive Maltese Governments “promised” to rebuild the splendour but the finance was never available. 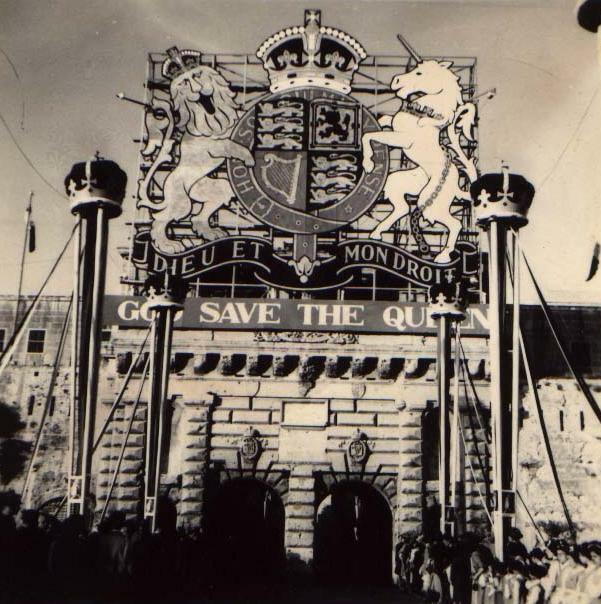 Ex-German prisoners of war volunteered to re-erect the building but this never materialised and the British colonial government simply ignored it. In time it became a parking site and a dumping area as well as a hang-out for various persons of ill-repute. 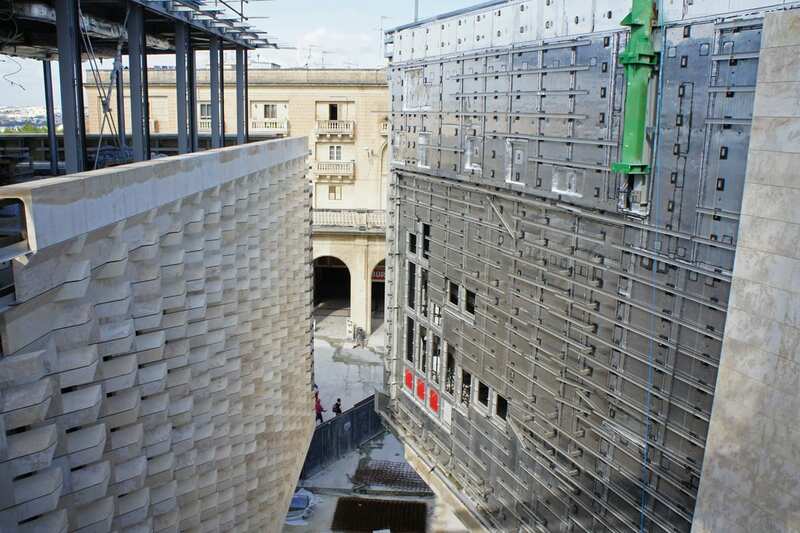 At the turn of the Millennium, the Malta Government finally decided that something had to be done and futuristic avant-garde Italian architect Renzo Piano was commissioned to take the project in hand. 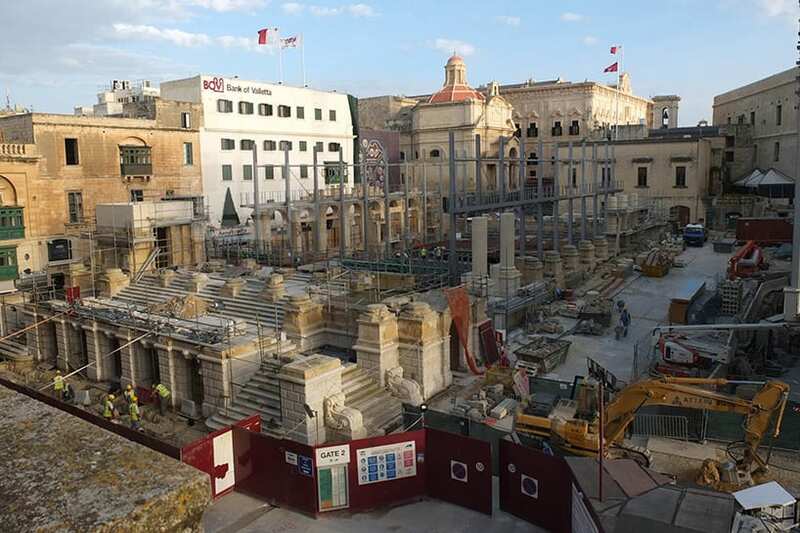 He came up with an open air theatre in place of the old opera house, combined with a new building for the House of Representatives (Malta’s parliament), supplementary offices for Members of Parliament and a new fifth City Gate – and was given the go-ahead. Renzo Piano says that he aimed for coherence and subtlety, utilising Edward Middleton Barry’s neoclassical design by merging the old opera house ruins with a curtain of steel masts and translucent screens for an open air theatre. The parliament building is clad in 7000 quarried and laser-cut angled blocks. Besides providing a new parliamentary venue, the whole scheme is said to preserve the dignity of the ruins whilst improving pedestrian circulation. 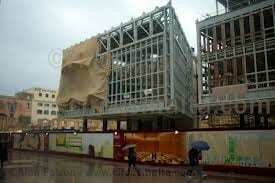 Bogged down by several delays, the project is due to be inaugurated over the coming months. The cost is estimated to exceed 100 million euros of government money and controversy continues to rage. Criticism has ranged from effusive praise for a work of blended architectural genius to downright outraged claims of monstrous total incongruity. My verdict … well, that’s for you to guess and for my Inland Revenue contributions to mellow over! « The Royal Clipper. Christmas in the Caribbean.